Tired of suffering from frustrating sinus pain and pressure? 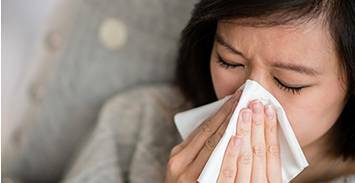 Sinusitis can produce a wide range of unpleasant symptoms that may not respond well to medications. We specialize in treating the underlying causes for long-term relief. 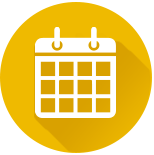 Looking for convenient same-day CT scan and diagnosis? Our practice offers the latest sinus procedures designed around your needs. We offer on-premises CT scanning for immediate diagnosis and in some cases, same-day treatment with minimal downtime. 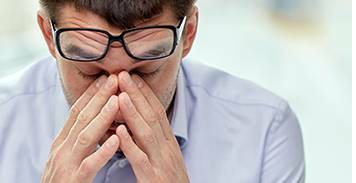 Have you already undergone an unsuccessful sinus surgery? Many patients come to our practice having undergone an unsuccessful sinus surgery with another doctor. 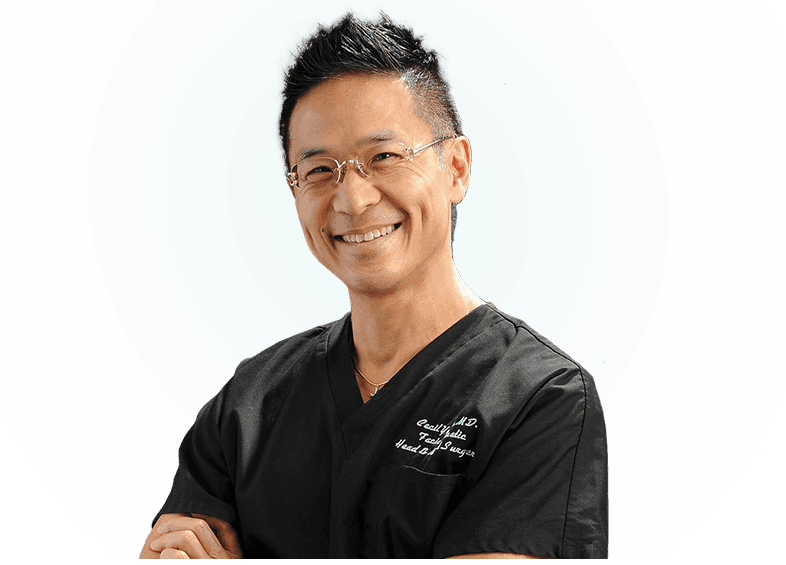 Dr. Yeung's technical expertise and experience translates to a re-do rate of less than 1%. 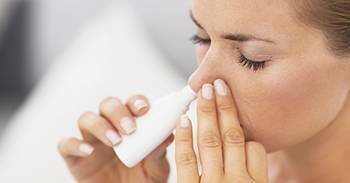 Take the first step to achieving long-lasting relief from unpleasant sinus symptoms with the Houston sinus expert, Dr. Cecil Yeung. 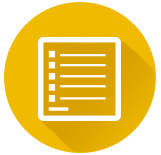 "My experience was as positive as it could possibly be. If I should ever have any ENT related issue I would immediately return to Dr. Yeung, and I will advise my friends and acquaintances (from anywhere in the world) to consult only with Dr. Yeung!" "I really appreciate the professionalism and that you are always able to see me if I think there is a problem with my sinuses. Thank You!" "After surgery I could breathe freely through my nose! I could not be happier! Now I don’t have to think about every breath I take, and my body tingles with oxygen."